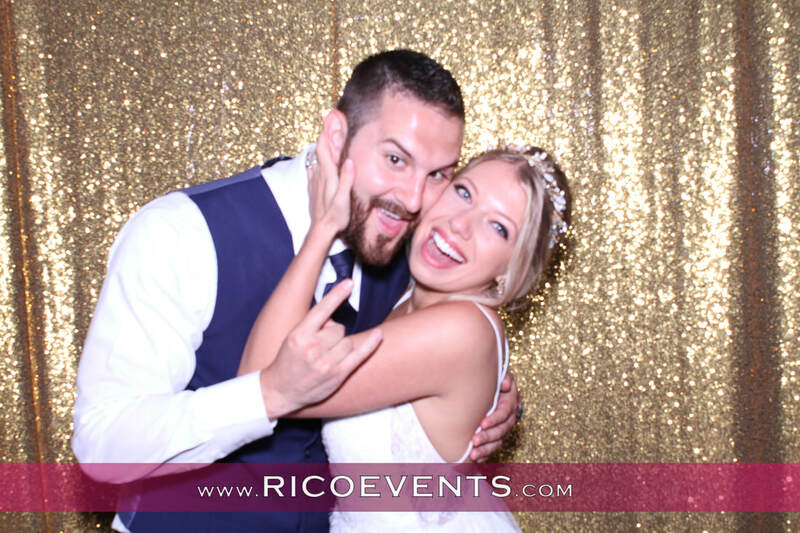 Congratulations to Lacee & Preston on their awesome wedding event! private family mansion estate in Meriden, CT.
and our awesome photobooth experience captured forever memories! The photobooth gallery has been released. Also LIKE our facebook fan page for future releases.